An “accident” means something unfortunate that happens unexpectedly and unintentionally. Many British Columbians believe that injuries are just a fact of life, that they are just “accidents” waiting to happen. But the truth is that most injuries are predictable and preventable. Injuries devastate families, and leave gaping holes in our schools, communities, and workplaces. No one plans to get injured, but when we refer to injuries as merely “accidents,” we are not acknowledging that they are preventable. There is evidence to suggest that changing how we speak about preventable injuries can shift our attitudes towards them. The words we use to describe injuries can affect how we perceive the choices that lead to situations where a serious injury could happen. A few simple words can empower British Columbians to no longer accept that injuries “just happen” nor feel like a “victim” if they suffer an injury. That’s why we partnered with prominent British Columbians to remind us to think about the words that we use to describe serious injuries, whether they happen on the road, work, play, home, or on the water. 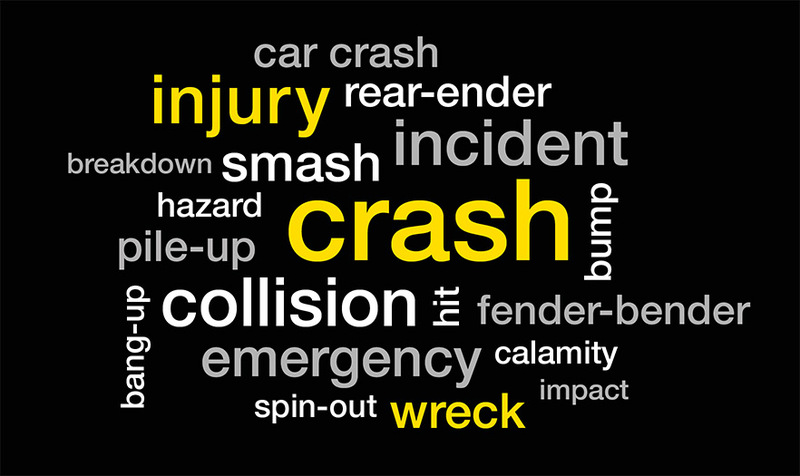 Perhaps instead of “accident,” use “injury,” “trauma,” “incident,” or “crash.” Words like these can change the tone of the conversation. Share our campaign and join us in changing the discourse.